Rugs bring warmth, color and style to your favorite spaces, both indoor and outdoor. We carry Mohawk Home’s expanded rug line to give you a wide assortment of choices and combinations in rugs. There is a Mohawk Home rug to fit your décor—from traditional to contemporary, from home to mountain getaway. 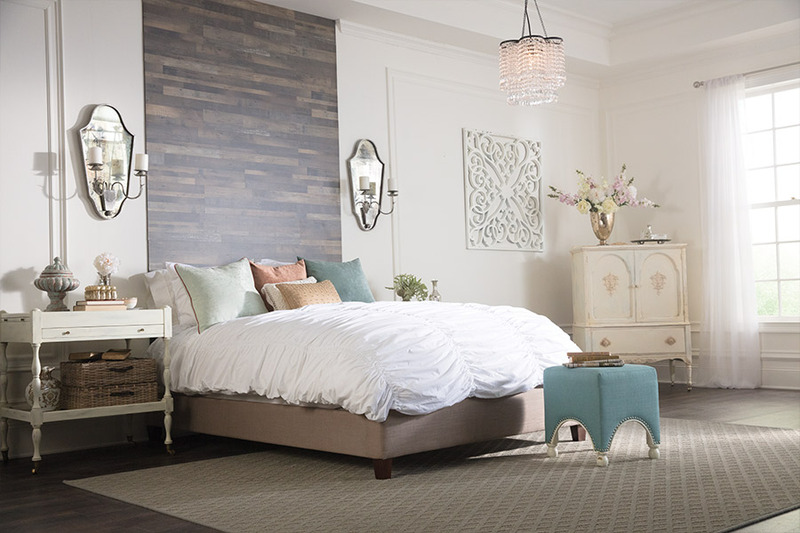 For decades, Mohawk has made area and accent rugs that are thoughtfully crafted with respect to design trends, supreme comfort, affordability and social responsibility. 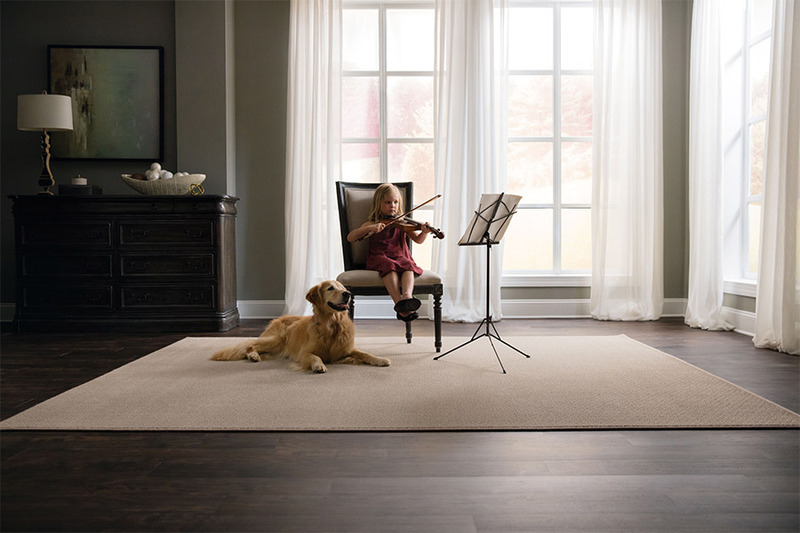 Packed with performance and manufactured right here in the United States, these rugs offer durability, beauty and affordability. They can instantly transform any room in your home.